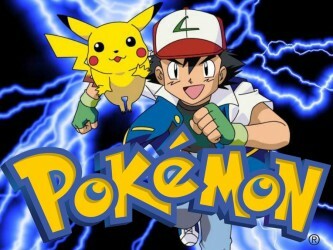 Ash Ketchum sets out on his journey to become the greatest Pokemon Master along with Pikachu, he sets out on several journeys to capture as many Pokemon as he can whilst making new friends and helping to combat evil but an ever present evil comes from Jessie, James and Meowht of Team Rocket who aim to catch Pikachu and any other Pokemon they can get their hands on. Pokémon: Season 14, Episode #25 - Emolga And The New Volt Switch! 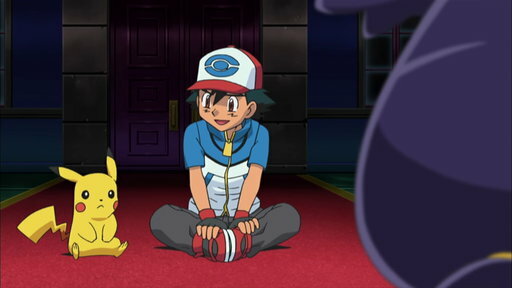 Pokémon: Season 14, Episode #26 - Scare At The Litwick Mansion! ▼ Episode 48 - The Legend of X, Y, and Z! 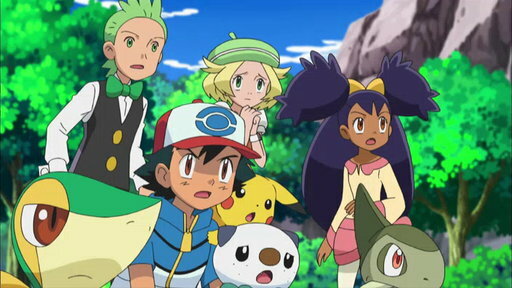 A trip to some newly discovered ruins in Kalos reveals a rich history of compassion and caring from three Legendary Pok?mon! Thats right folks! 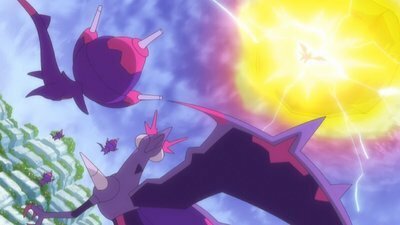 Mewtwo Strikes Back!